Indian director and screenwriter who was known for directing Black Friday, a Hindi film about the 1993 bombings in Mumbai. He graduated from the University of Delhi in 1993 with a degree in zoology. 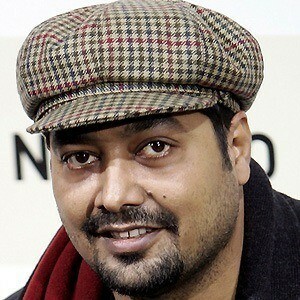 He directed and co-wrote the 2009 film Dev D, which earned him a Filmfare nomination for Best Director. He fathered a son named Ishan and a daughter named Aaliyah with Aarti Bajaj whom he married in 2003 and divorced in 2009. He later remarried Kalki Koechlin in 2011. He co-wrote the Hindi film Udaan in 2010, which featured Ronit Roy.